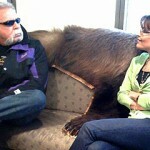 The Sturgis Buffalo Chip will be featured in a variety of television shows due to air in the coming months. Two notable shows among them being Travel Channel’s Top Gear (the U.S. version), which airs Oct. 22, and CMT’s Orange County Choppers, hitting in mid November. 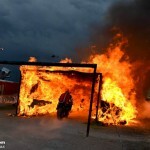 Top Gear will wrap up its fourth season on History Channel later this month with an episode filmed at the Buffalo Chip. 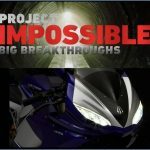 During this finale, hosts Tanner Foust, Adam Ferrara and Rutledge Wood each start their cross-country journeys on a scooter and must pass a series of challenges in order to upgrade to more Sturgis Rally appropriate rides. Once in Sturgis, they must transport Sturgis Buffalo Chip headlining act, Sweet Cyanide, to the Legendary Wolfman Jack stage. Knowing this, the hosts with the least impressive bikes make a last ditch effort to transform their transportation into something that will fit in at the Sturgis campground. Tune in to History Oct. 22 at 9 p.m. ET to see who wins. 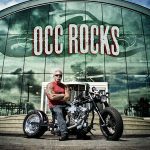 The upcoming series premier of CMT’s “Orange County Choppers” also features footage from the Sturgis Buffalo Chip. 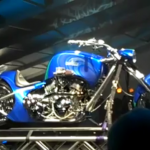 In the episode, OCC’s fearless leader, Paul Teutul Sr., and his team have only two and a half weeks to design and build a chopper to be presented to a wounded combat veteran on the Buffalo Chip’s Wolfman Jack Stage. 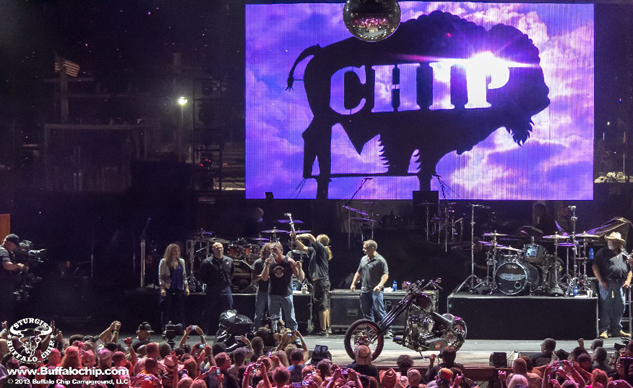 Tune in to CMT on Nov. 16 at 9 p.m. ET/PT to see the touching moment when the Buffalo Chip and Orange County Choppers honor this Purple Heart recipient in front of a sea of die-hard motorcycle fans during the Sturgis Rally. Watch for more footage from the Sturgis campground’s 32nd annual Motorcycle and Music Festival in upcoming episodes of Discovery Channel’s “Cops and Bikers Project,” Velocity TV’s “Café Racer TV Show” and Travel Channel’s “Trip Flip” and “Food Paradise.” More details will be announced as air dates approach.